A charge of driving under the influence (DUI) is a serious matter. The penalties can be severe and failing to get the right legal help during this stressful time can result in serious legal, financial, and professional consequences. Everybody makes mistakes, but you deserve a vigorous defense and fair treatment by the legal system. If you faced arrest for drunk driving in Delaware County, contact an attorney who can reduce your sentence or even get your case dismissed. At the McKenzie Law Firm, P.C., we know the courts and how to fight for a resolution that will disrupt your life as little as possible. What are the penalties for a DUI conviction in Delaware County? If the driver was driving with a suspended license at the time of the DUI arrest. 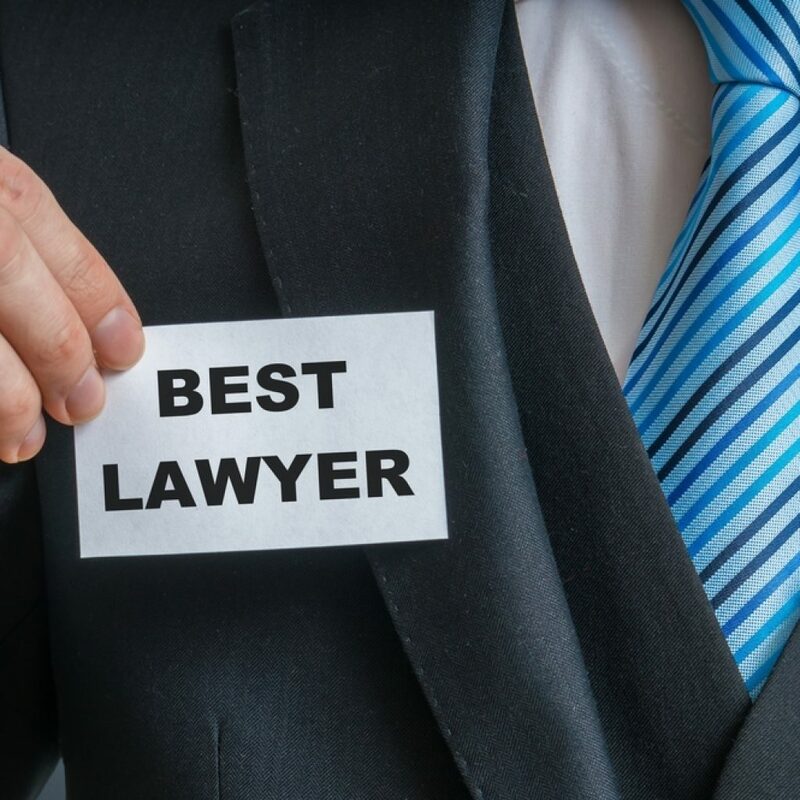 What will a DUI attorney do for me? Was the suspension of your license carried out properly? Officers must be able to demonstrate they had reason to believe you were operating a vehicle while intoxicated before pulling you over. While you are not required to comply with a field sobriety test, Pennsylvania’s implied consent law requires motorists arrested for a DUI to submit to a chemical BAC test. Refusal will result in an automatic license suspension. Our DUI lawyers will investigate whether the officer completed this testing properly and whether the equipment involved, such as a breathalyzer device, was functional and properly calibrated. If not, this evidence could be inadmissible in court. At the McKenzie Law Firm, P.C., we will also help you with the complicated process of petitioning the state for a partial restoration of driving privileges through an Occupational Limited License, which allows you to drive to work and other necessary appointments. This is sometimes known as a “bread and butter” license. How can I get a reduced sentence? Pennsylvania offers the Accelerated Rehabilitative Disposition (ARD) program to first-time, nonviolent offenders. This is a type of pre-trial intervention that circumvents the costly and slow legal process for offenders who have no previous records and appear as if they are likely candidates for successful rehabilitation. The ARD program usually results in a lesser penalty. We can help you determine if you are eligible for the program and will work diligently to make sure your DUI conviction disrupts your life as little as possible. It is also possible to plead the case down to a “wet reckless,” or alcohol-related reckless driving. This is an option for drivers whose BAC levels were close to the .08% limit, who did not cause damage or injury, and who have clean records otherwise. Penalties for a wet reckless are less harsh and the offense will not appear on your driving record as a DUI. In the event of a future DUI arrest, authorities will treat the previous wet reckless as a DUI for sentencing purposes. Can I get a DUI expunged from my record? You might not be able to rent a car. For those reasons, it is in your interest to have the DUI expunged, or fully erased from all official records. The process of getting a DUI expunged is complex, but we will work on your behalf in these final stages of your DUI case. ARD participants are automatically eligible to have their DUIs expunged. It requires some paperwork, which our lawyers can handle for you. The process is much more difficult if you were not in the program. The state will expunge a DUI if an offender reaches 70 years of age and has not faced arrest or prosecution for another offense in at least 10 years. This will also happen if a person has been dead for three years. Related: How Do I Get a DUI Reduced to a Reckless Driving? How can I speak with a DUI attorney? With all of the stress and complexity that a DUI will add to your life, it is important to have the right legal team on your side. Call the McKenzie Law Firm, P.C. today at 610-680-7842 to arrange a consultation and build the strongest defense possible.